赖卓欣, 刘雅, 王庆恒, 郑哲, 邓岳文. 马氏珠母贝(Pinctada fucata martensii) FBP 基因的克隆及其对温度胁迫的响应[J]. 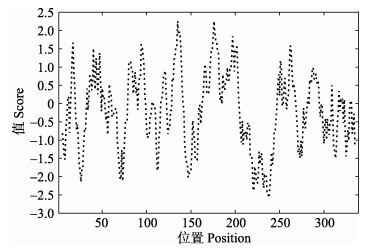 渔业科学进展, 2019, 40(2): 106-114. DOI: 10.19663/j.issn2095-9869.20180208003. LAI Zhuoxin, LIU Ya, WANG Qingheng, ZHENG Zhe, DENG Yuewen. 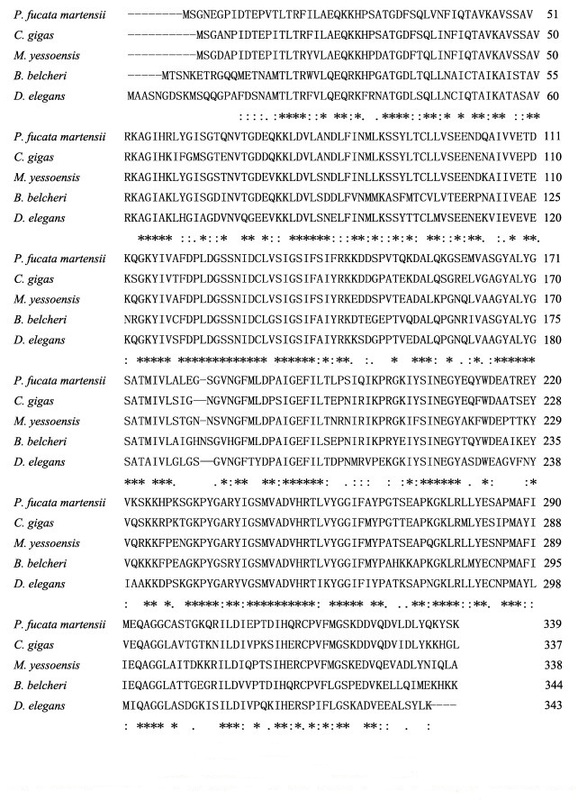 cDNA Cloning of FBP Gene in Pinctada fucata martensii and Its Response to Temperature Stress[J]. Progress in Fishery Sciences, 2019, 40(2): 106-114. DOI: 10.19663/j.issn2095-9869.20180208003. Corresponding author: WANG Qingheng, E-mail:wangqingheng@163.com. Abstract: Fructose 1, 6-bisphosphatase (FBP) is the rate-limiting enzyme in the gluconeogenesis process. When animals and plants are exposed to adverse environmental conditions, such as temperature stress, FBP participates in the gluconeogenesis pathway to maintain the body's sugar balance, playing an important role in animal and plant stress resistance. 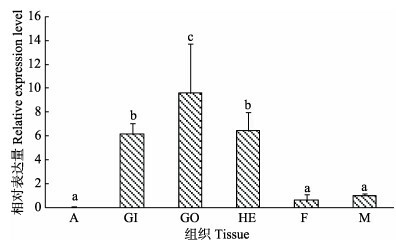 In this study, we obtained the FBP gene of the pearl oyster Pinctada fucata martensii (Pm-FBP) using the RACE technique and detected the expression level of this gene in six tissues of P. fucata martensii as well as its temporal expression pattern in the gill at 17℃ (low-temperature group), 22℃ (control group), and 32℃ (high-temperature group). According to the results of sequence analysis, the full-length Pm-FBP sequence was 1381 bp long, including a 54 bp 5' UTR and a 62 bp 3' UTR. The open reading frame was 1020 bp long, encoding a peptide of 339 amino acids with a predicted molecular mass of 37.13 kDa. The isoelectric point of Pm-FBP was 6.02. Pm-FBP had a Pfam FBPase conserved domain, 6 potential O-linked glycosylation sites (Ser36, Ser56, Ser57, Ser76, Ser80, and Thr115), a potential N-glycosylation site, a metal-binding site (Asp-Pro-Ile/Leu-Asp- Gly/Ser-Thr/Ser), and 46 phosphorylation sites. 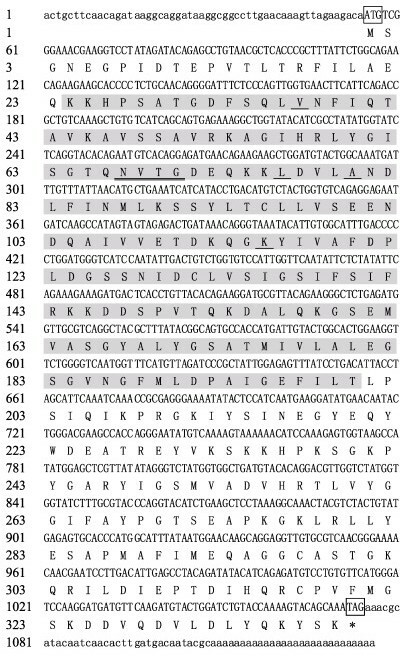 Multiple sequence alignment showed that Pm-FBP had the highest homology with the corresponding gene in Crassostrea gigas, with a similarity value of 83%. The phylogenetic tree indicated that Pm-FBP was clustered with shellfish such as C. gigas, and then clustered with other mollusks, and arthropods and vertebrates were clustered together, and the evolutionary tree was clustered into three branches. Real-time fluorescence quantitative results showed that Pm-FBP was expressed in the adductor muscle, gill, gonads, hepatopancreas, foot, mantle, and other tissues. The gonads had the highest expression of Pm-FBP, followed by the hepatopancreas and gill. 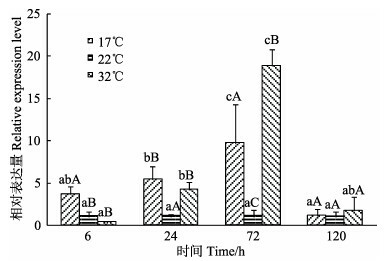 Time-series analysis showed that Pm-FBP expression first increased and then decreased, reaching the maximum at 72 h, which indicates that it may be involved in the response of P. fucata martensii to temperature stress. The Pm-FBP expression levels in the high-temperature and low-temperature groups decreased significantly at 120 h, suggesting that Pm-FBP may play an important role in short-term temperature stress. The results of this study provide reference data for further exploration of the adaptability of P. fucata martensii under temperature stress.